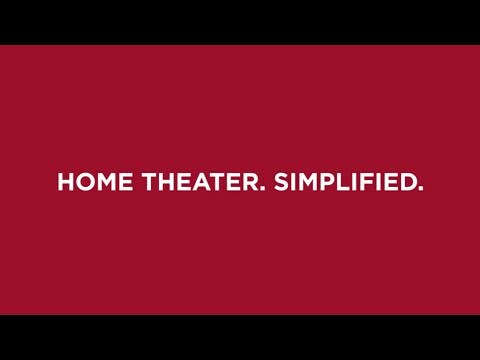 Not long ago that the concept of building a theater within your home would have been just a mere fantasy that only the very rich could have achieved. 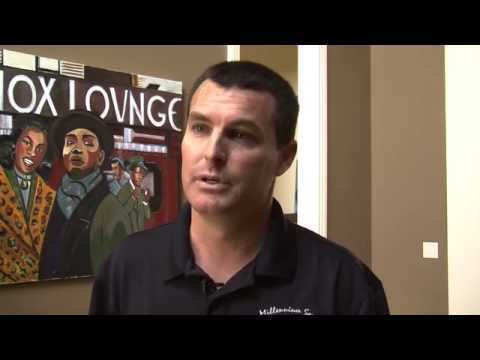 Technology and the sophistication of the media equipment have now made that dream a reality. It’s now easy to achieve stunning a Home Theater experience on a realistic and modest budget, our certified and experienced staff can make the movies at your home better than what you would experience your local cinema. 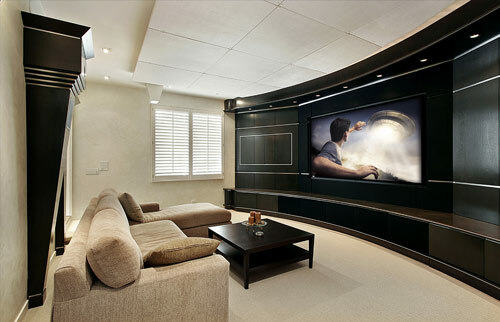 We are the leading Home Theatre Specialists. Our Home Theater designs include a complete design package including acoustic room treatment, theatre design and layout, 3D design renderings, installation and programming, and the calibration of all audio-visual equipment to ensure the highest levels of performance. At kickTECH we go the extra mile to ensure that your system is installed for the optimum pleasure, maximizing the qualities of the room. After all there’s no fun in buying a Ferrari if you can only drive it in 1st gear! We are confident that as your Home Theater experts, we can meet the expectations of the most discerning audio video-phile. Whatever your Home Theater requirements are, kickTECH can design, install and program a Home Theater system that surpasses your wildest expectations. Take the first steps to commence the design of your very own Home Theater, contact us to arrange an initial consultation and start to realize your dreams. Experience the thrill of owning a state-of-the-art Home Theatre at an affordable price. 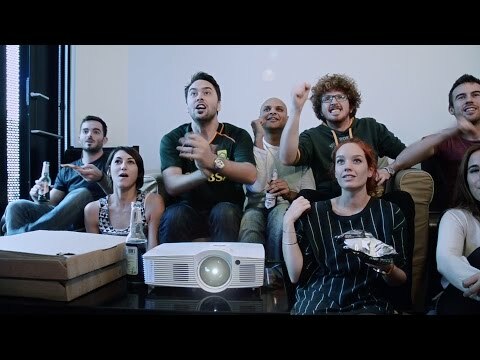 Never before has the concept of a Home Theatre been so real and achievable. We have designed a variety of different theatre packages for almost every budget so even the entertainment enthusiasts can experience the thrill of a cutting-edge theatre system.